Also, currently all profits from Toot! 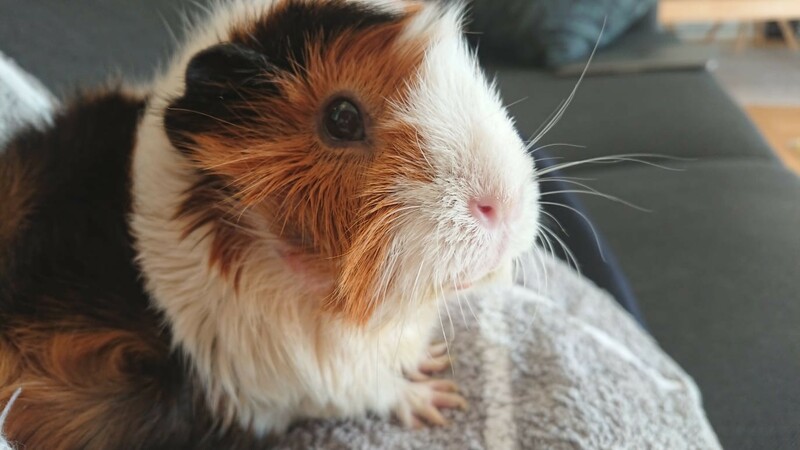 are going towards vet’s bills for a guinea pig who is doing poorly but trying her best. This isn’t a sales campaign or fundraiser, just a note that if you’ve bought Toot!, you’ve helped a cute little guinea pig.